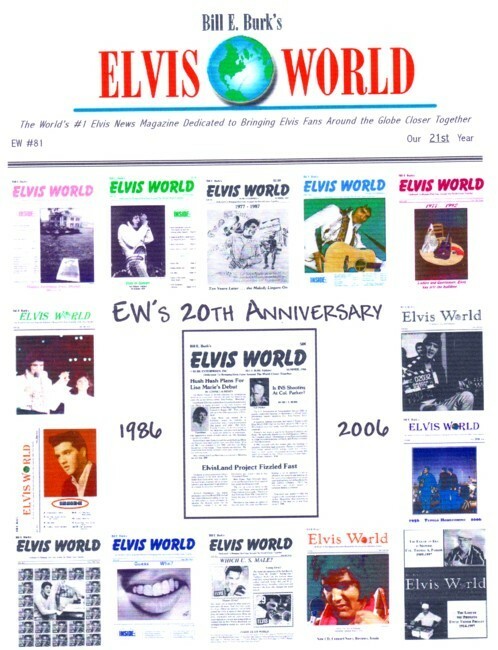 Now in its 21st year of publication and in full color, Elvis World is crammed full of news, articles and reviews which sets it apart from other Elvis magazine releases. The cover for Elvis World #81 was designed by world famous Elvis artist, Betty Harper. Issue #81 of Elvis World magazine is being mailed to subscribers in the next few days. Contact Bill E. Burk to subscribe to "Elvis World"
Visit "Bill E. Burk's Elvis World Online"
Ernst Jorgensen talks about "Easter Special"